Oromo Democratic Party is accusing Oromo Liberation Front (OLF) over failure to implement agreements. Moges Ed’ea, who is the chairperson of ODP committee named to work with OLF representatives, reportedly said that joint committee which was meant to work on the implementation of agreements between the two parties is not as productive as it was supposed to be. And he puts the blame on OLF. The challenges, apparently including security that Oromo region of Ethiopia is experiencing is linked to lack on interest on the part of OLF to implement the agreements, according to Moges. He particularly mentioned that the agreement to disarm, in view of the consensus that there can never be two governments in a single country, is not honored. ODP believes that OLF is responsible for the violence in Western Ethiopia, particularly Wollega region. 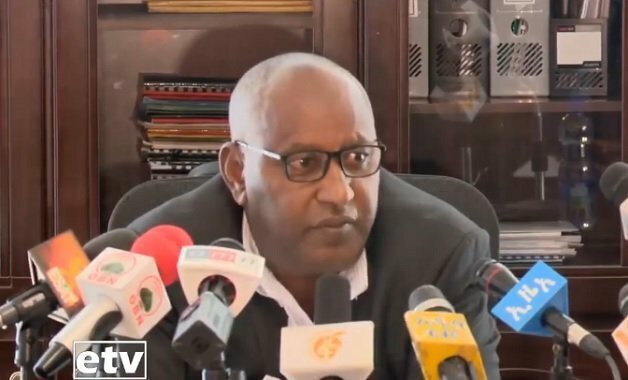 This week the regional police chief, Alemayehu Ejigu, disclosed that government structures are not functioning in some parts of these areas. 15 individuals linked to a clandestine assasin group, Aba Torbe, are arrested, as disclosed by the Ethiopian government.